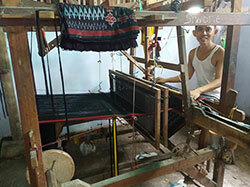 Knitwear from Bali Indonesia. Handknitted sweaters, cardigans, gloves, hats etc. 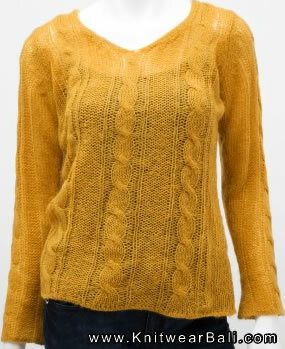 Ladies Fashion Knitwear from Bali Indonesia by Knitted Clothing Factory in Indonesia. 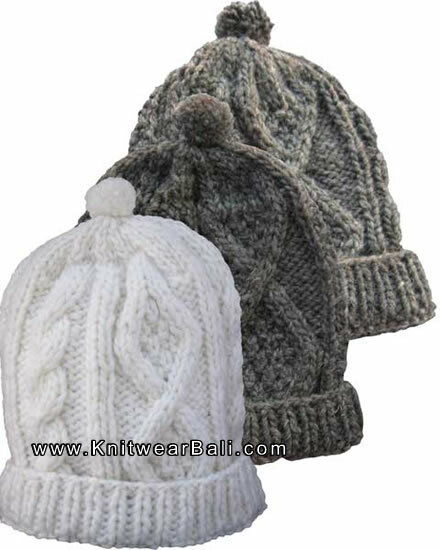 Producer and exporter company for all kind of woman clothes and accessory made of knitting. Available in various colors. All time BEST SELLER. We're adding knitwear soon !